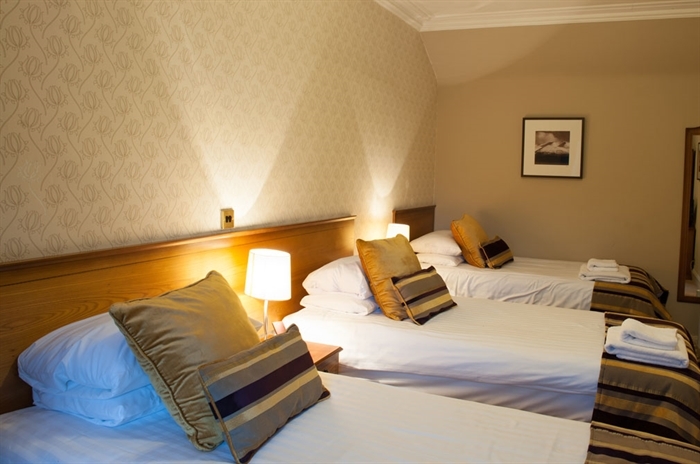 The Cairngorm Hotel sits in the heart of Aviemore and is the town's premier independent hotel. It is friendly and the staff have created a cracking atmosphere throughout. 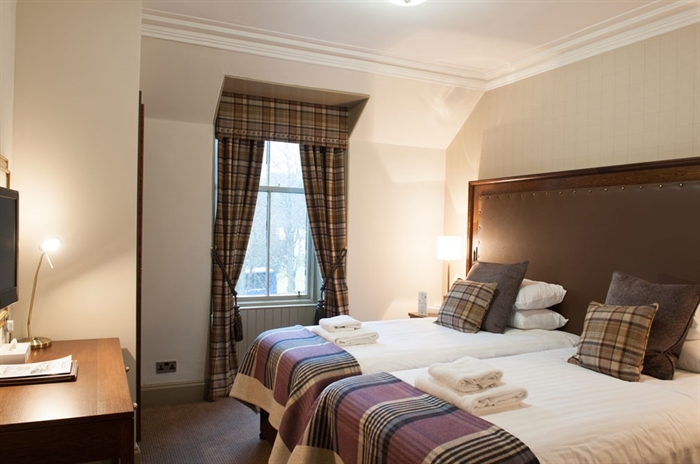 Situated just opposite the railway station, it offers everything for a night away or a longer break. 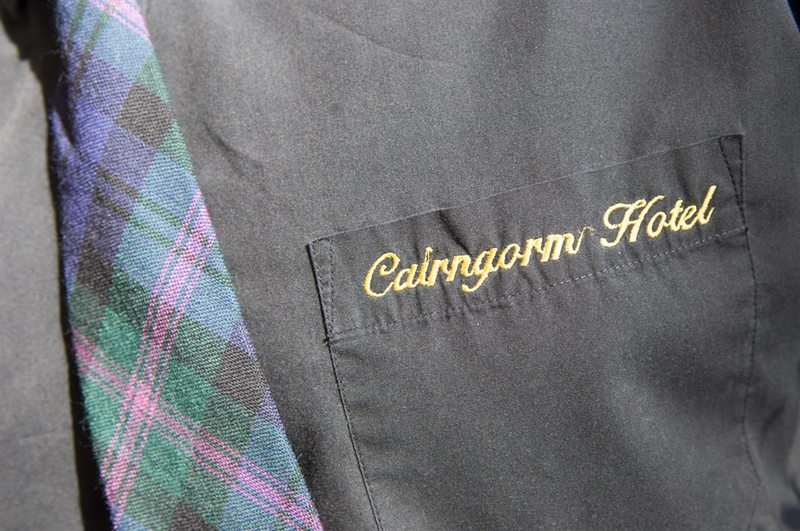 The staff at The Cairngorm pride themselves in offering everything to make your holiday perfect, from excellent accommodation, superb food, a wonderful bar with an excellent range of beer and malts plus regular live entertainment. 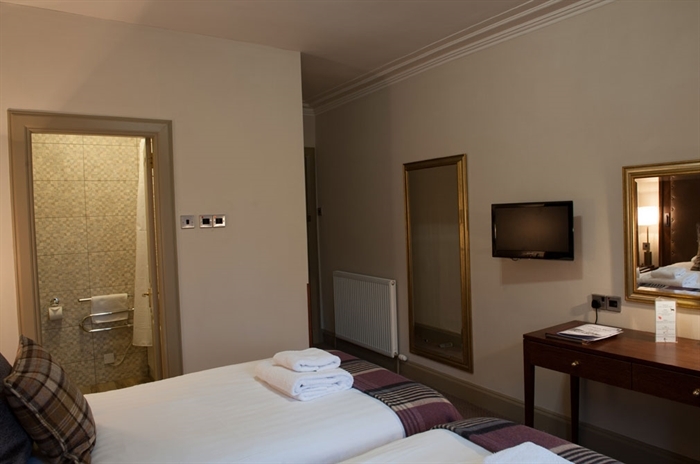 The hotel will even help organise a wide range of sports and outdoor activities. 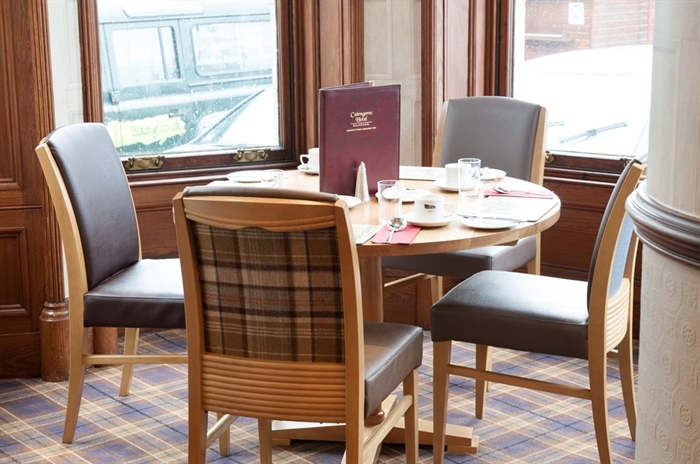 Live traditional music, great beer, good craic and a short walk to a comfortable room and you can start the next day with a full Highland breakfast - what more could you ask for? 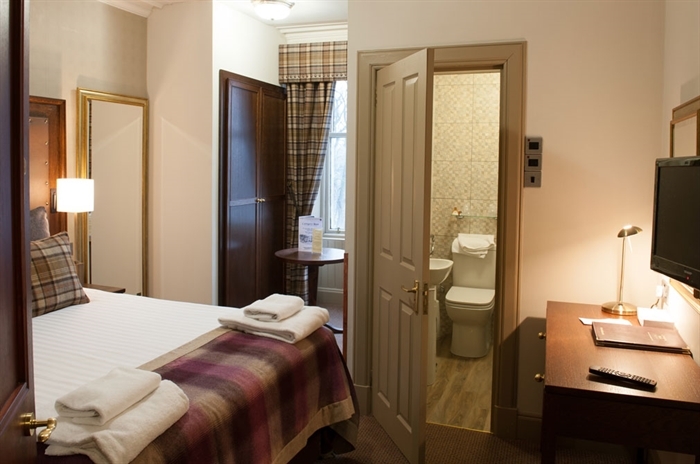 The Cairngorm is right opposite the railway station in the heart of the town. There is an excellent range of beers on draught and a superb range of malts - after all, this is whisky country. 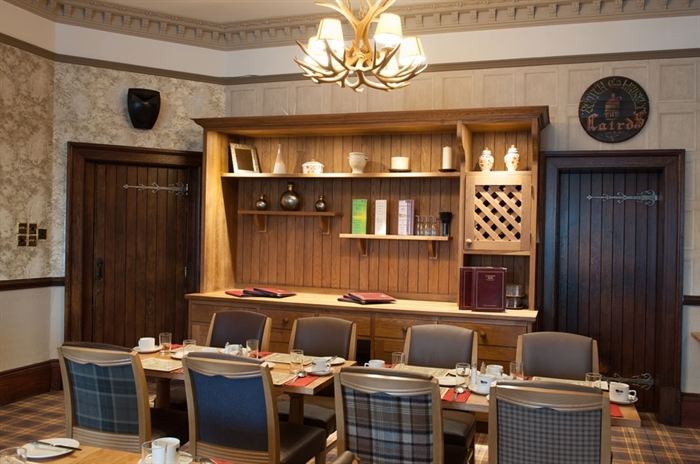 Meals are served throughout the day and the hotel offers an excellent base for any highland holiday or stopover. 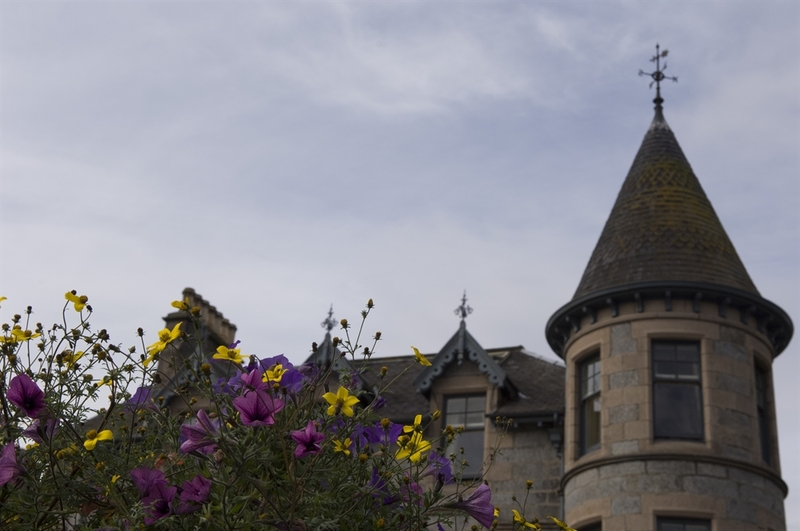 The Cairngorm offers regular live entertainment and the staff are happy to arrange any activities you might fancy from your base in Aviemore - sporting, wildlife, heritage the list is endless, enjoy!